In the framework of the development of economic and cultural relations between Sudan and neighboring countries. The Minister of State for Higher Education and Scientific Research in Chad, visited Sudan Currency Printing Press on Tuesday 11/4/2017, familiar with the role of the company and its various publications, mainly printing paper currency and printing documents and documents secured, in addition to the general publications of books and magazines and others. 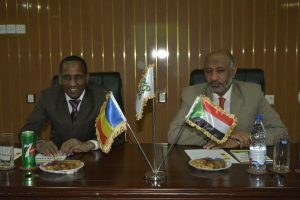 The engineer Salah Ahmed Ali Director of Sudan Currency Printing Press welcomes Mr.Hussin Masar / Minister of Higher Education and Scientific Research of the State of Chad and his accompanying delegation. At the beginning of the visit, he gave a presentation about the company and its various publications with the latest insurance operations in accordance with international standards. 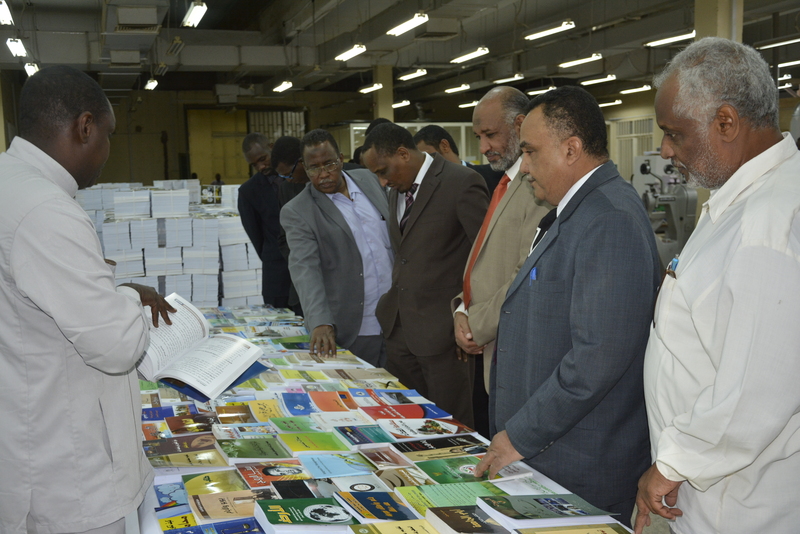 In a detailed tour of the company, including the insured production press and the general production press, where there was an enlightening explanation of all types of publications, And high-efficiency machines, in addition to insurance operations that include different printing stages. Starting from the design phase, the types of paper with the secret marks and types of inks for the printed insurers, which are hard to falsify or falsify, in addition to the areas of insurance for strict security and maintain the confidentiality of the print and information leakage. In addition to the presence of human cadres trained and accumulated technical expertise. The visit was the product of the company’s participation in the Sudanese Products Exhibition held in the capital of the Chadian state of N’Djamena in the past few days. At the end of the visit, the two sides stressed the necessity of joint cooperation between the two brotherly countries in various fields, especially printing. 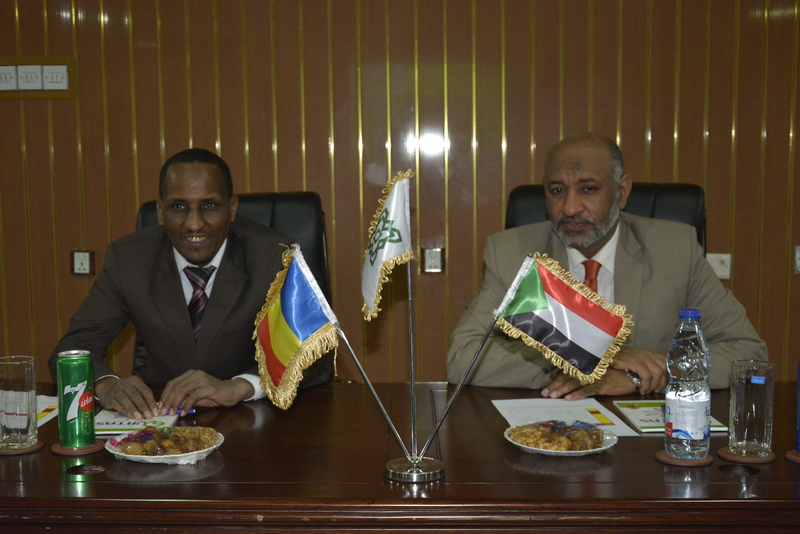 In the framework of cooperation between the Sudan Currency Printing Press and the Criminal Evidence Department of the Police Force , The company received a delegation from the Department of Criminal Evidence accompanied by a delegation of the Kenyan police. The company gave a technical lecture on the means of insurance of publications and insurance marks, And the Kenyan delegation interacted with the technical information presented in the lecture and expressed their benefit from this visit, which will add to their knowledge of the mechanisms of the printing industry in combating counterfeiting and counterfeiting.